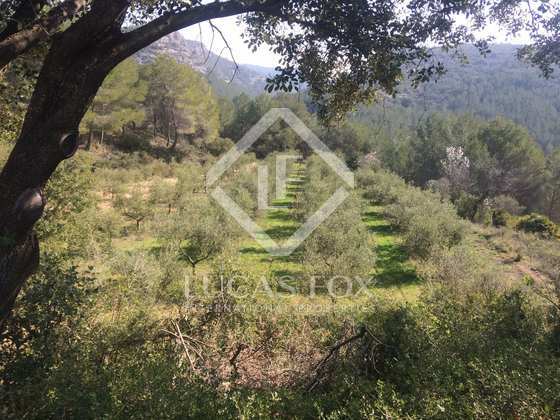 Immense 440-hectare country estate, set in the wonderful rolling hills of Alt Penedès wine-growing region, 25 minutes from Sitges and just an hour south of Barcelona City. 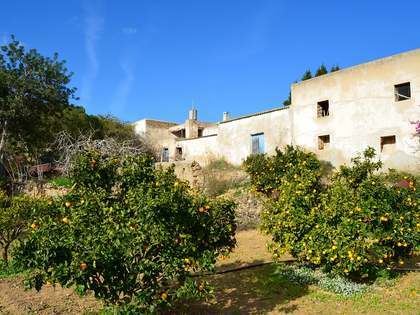 The estate contains the ruins of a XVIIth century masia occupying approximately 590 m² to restore to its former glory. 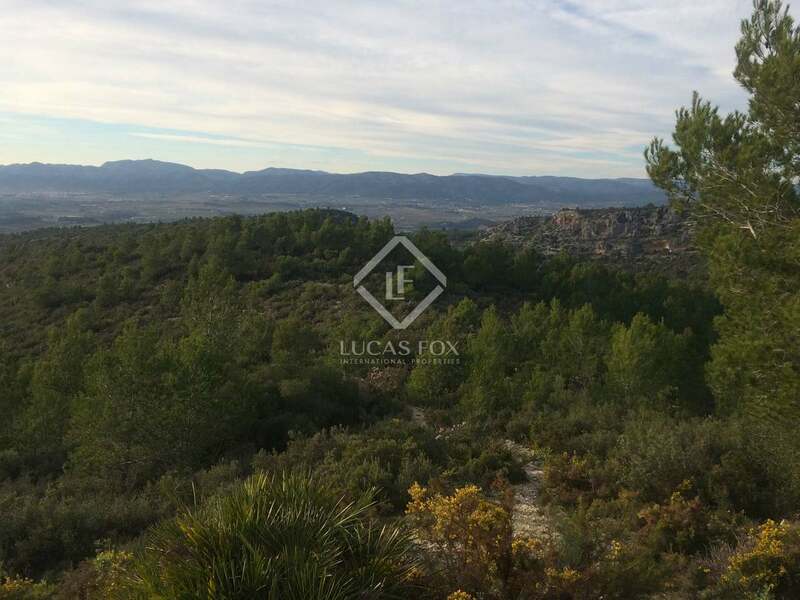 There is an abundance of private land for hunting small and large game as well as young D.O Cava, Penedès and Catalunya vineyards. 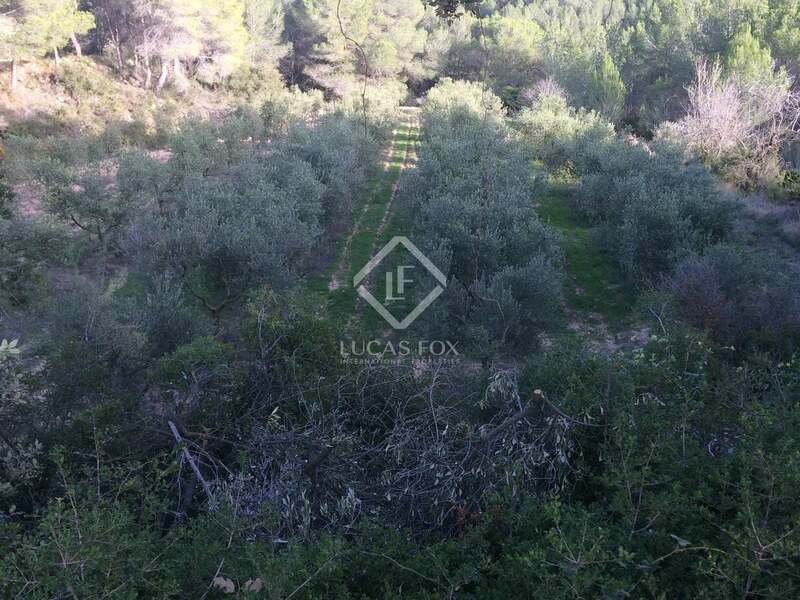 The land also contains many olive and almond trees and boasts stunning sea and mountain views. 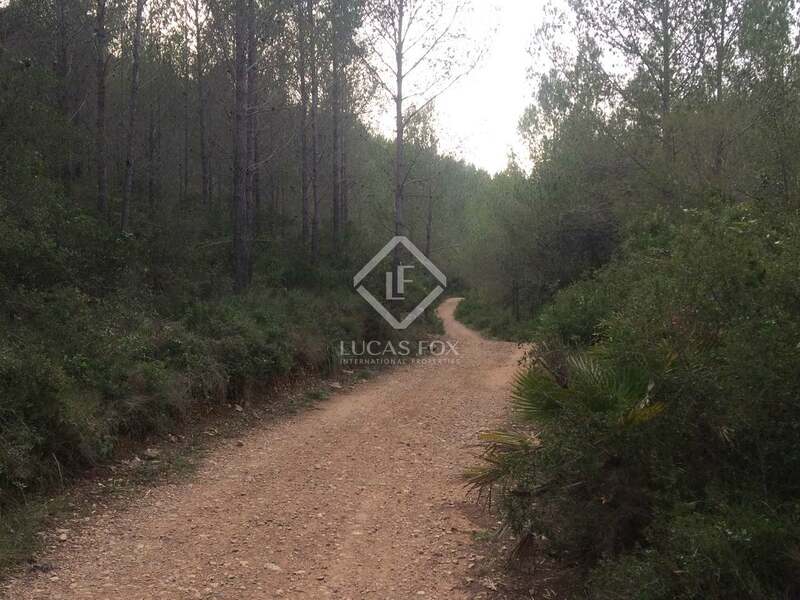 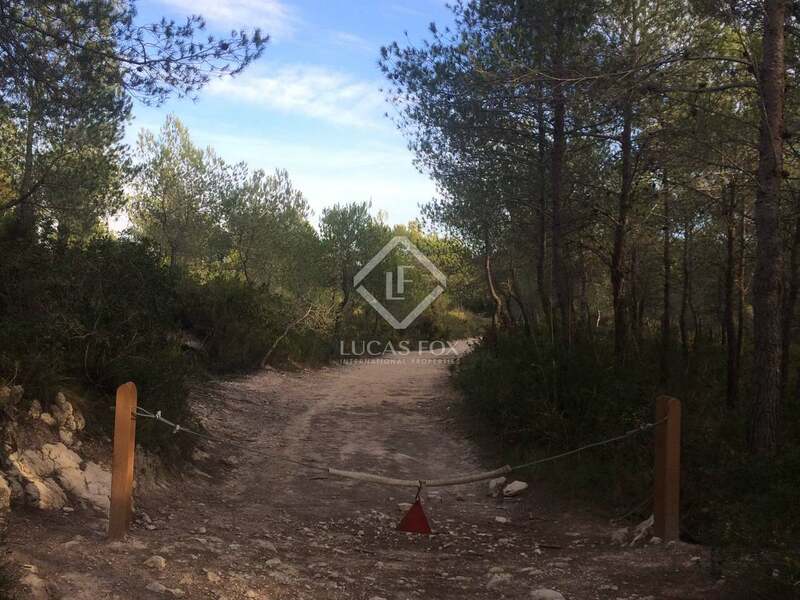 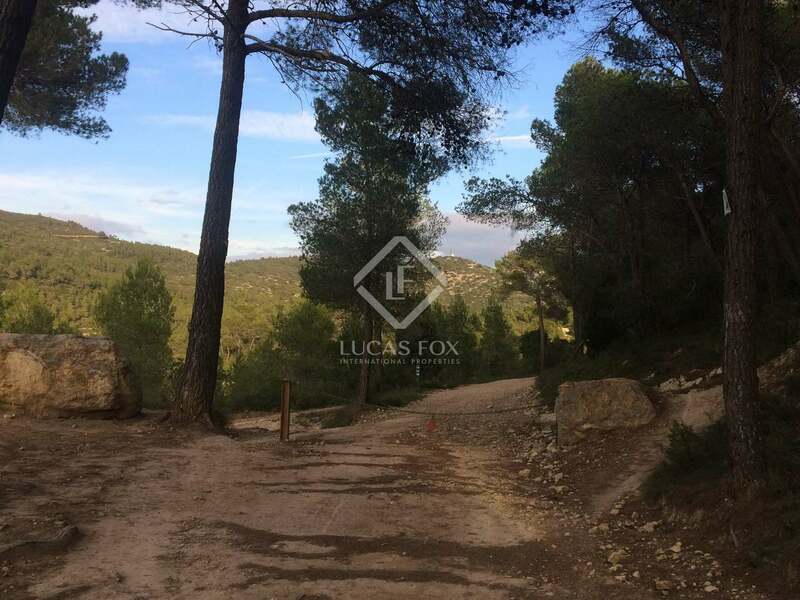 The forest paths within the private plot are very well kept as they are maintained by the natural park and the majority of the estate enjoys road access. 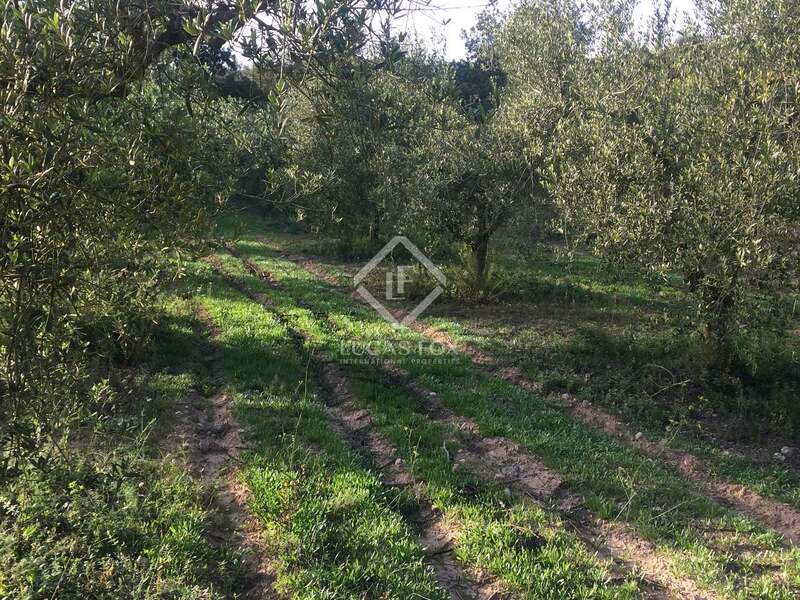 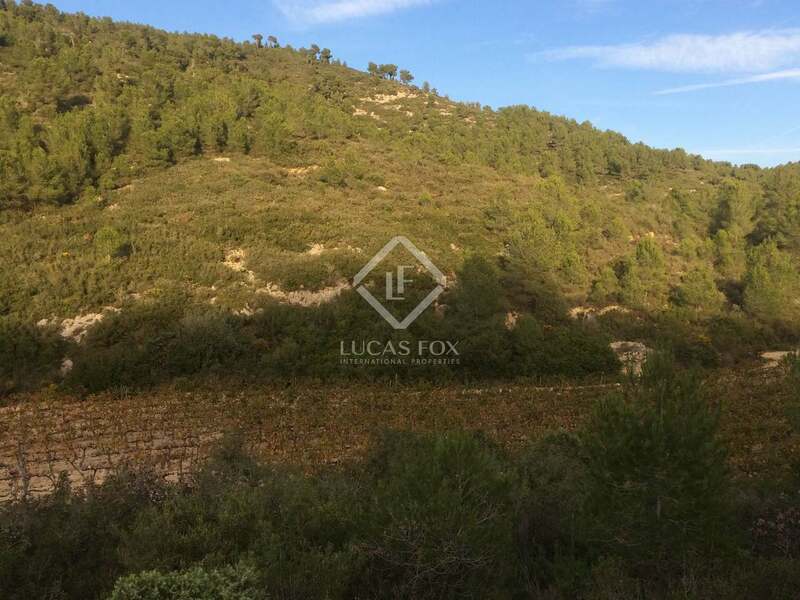 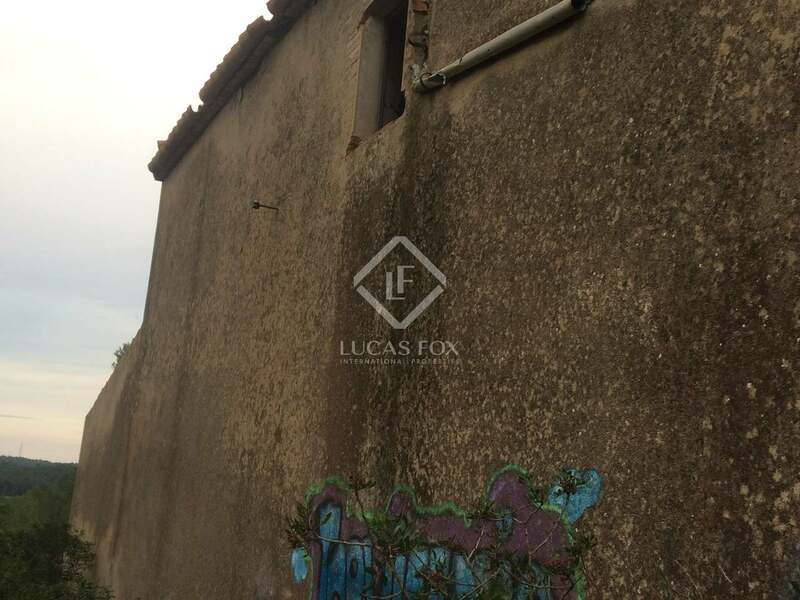 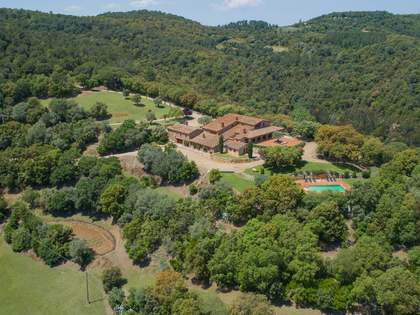 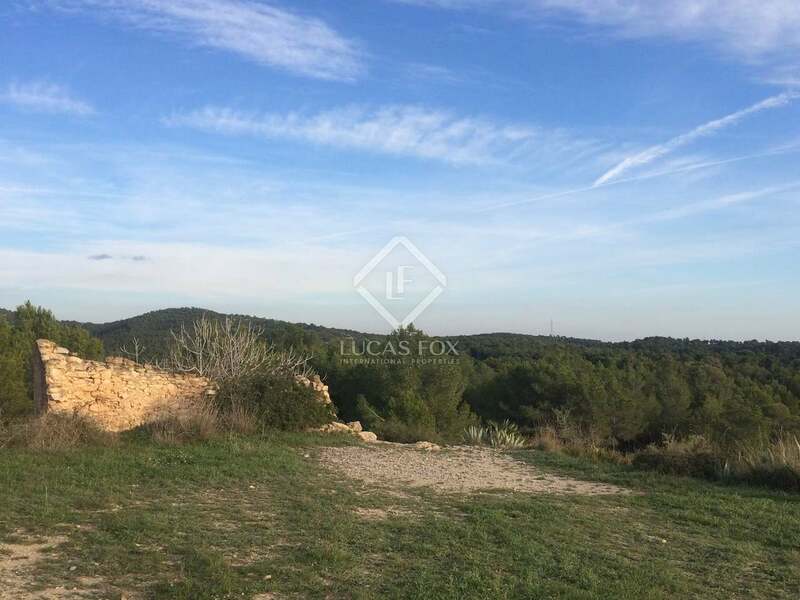 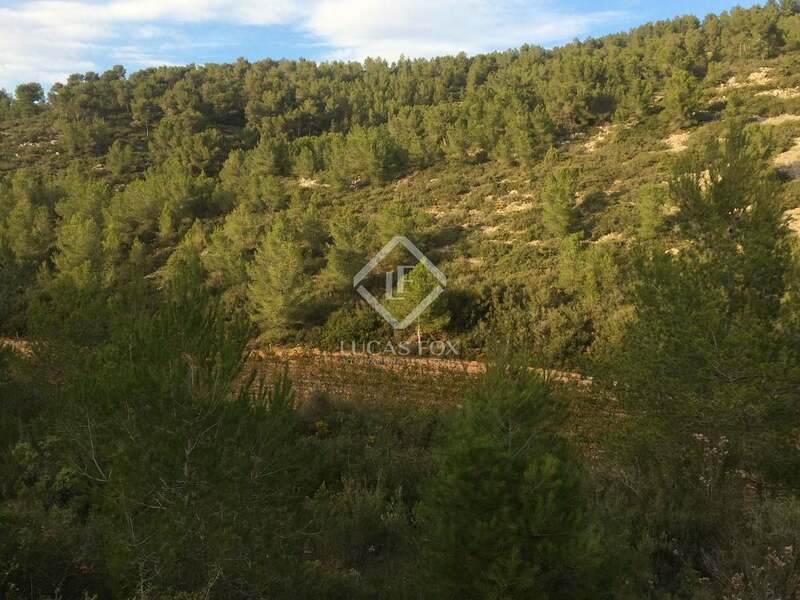 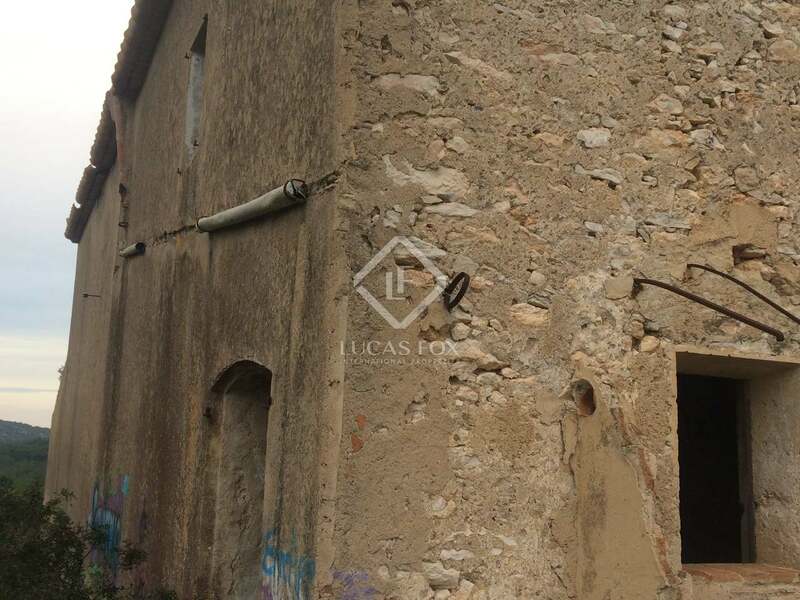 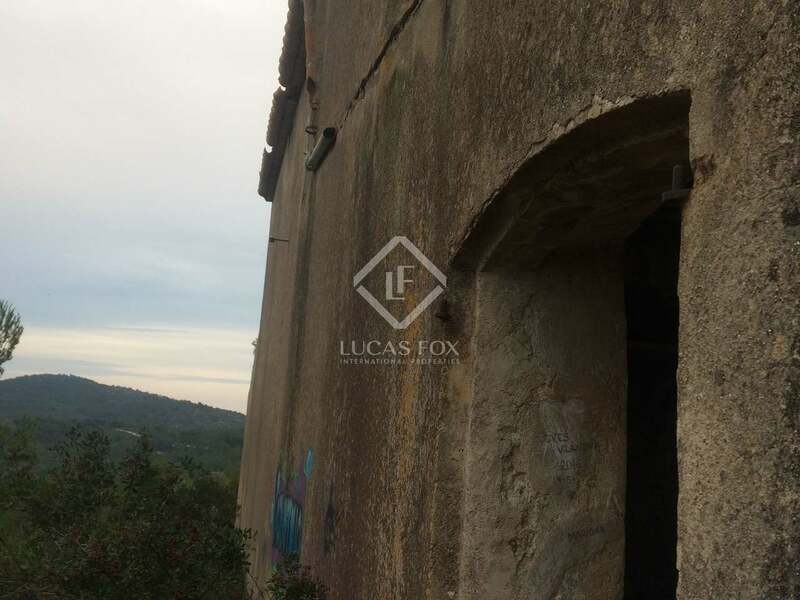 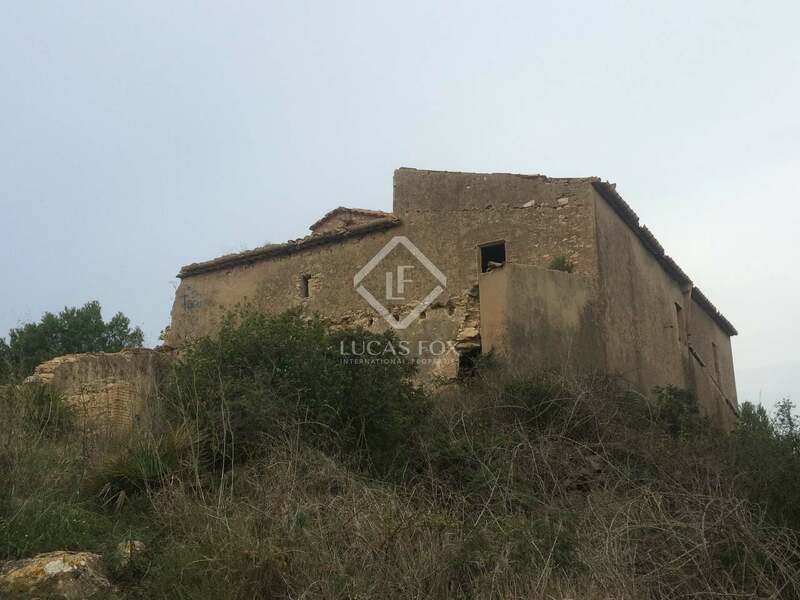 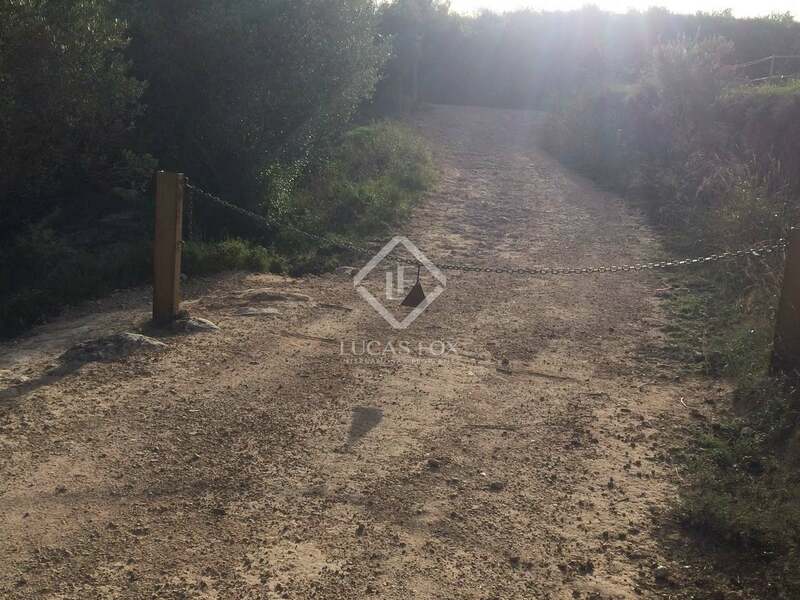 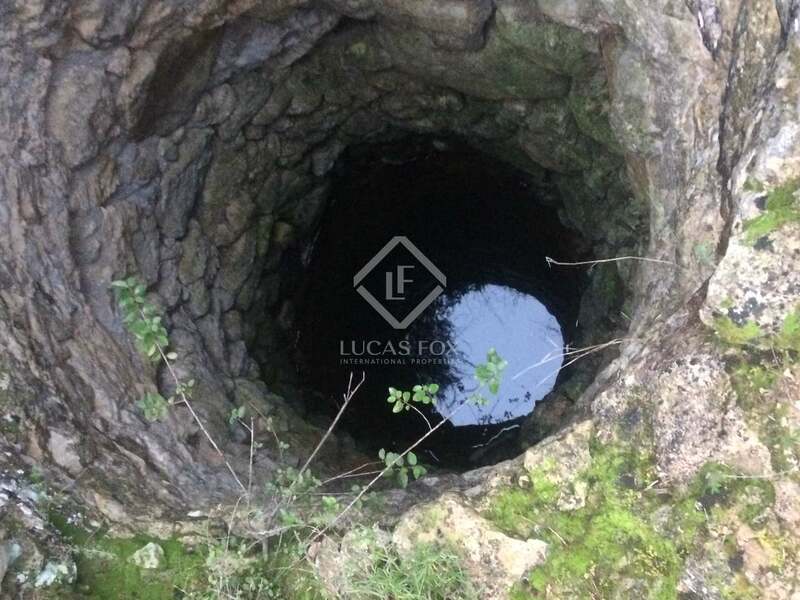 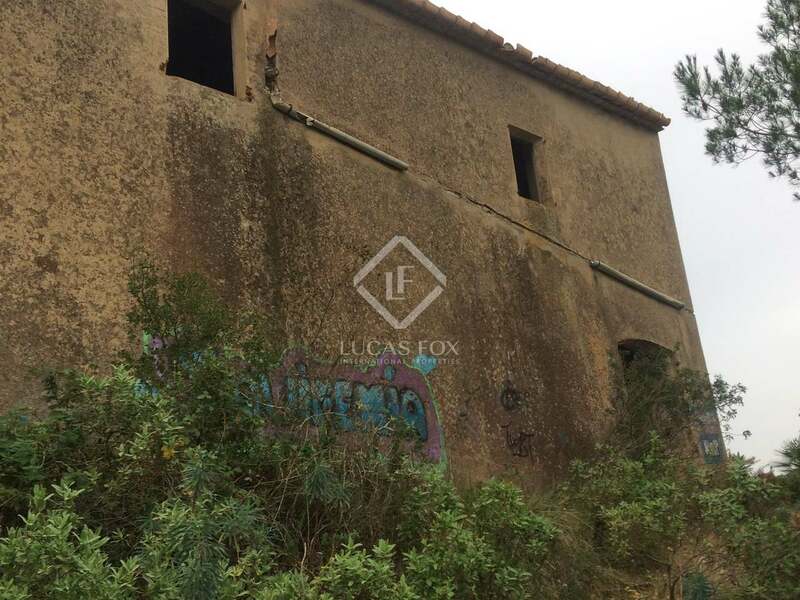 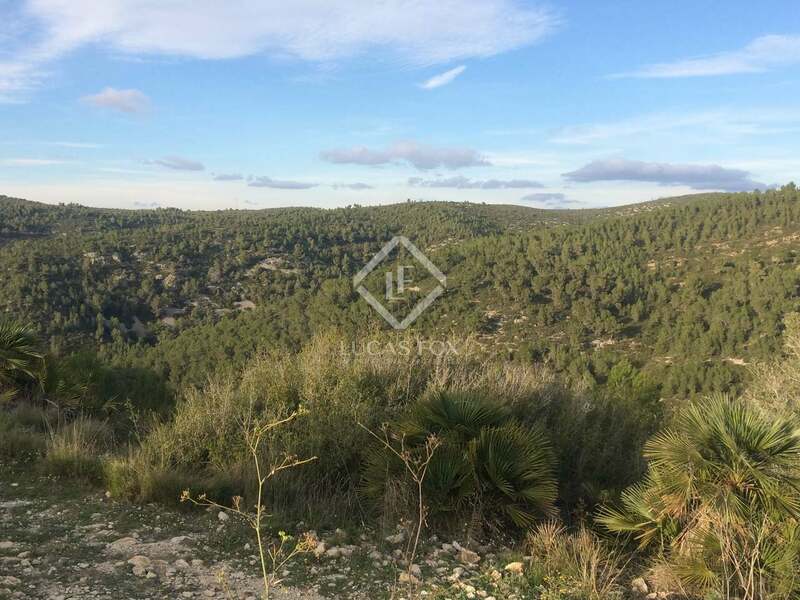 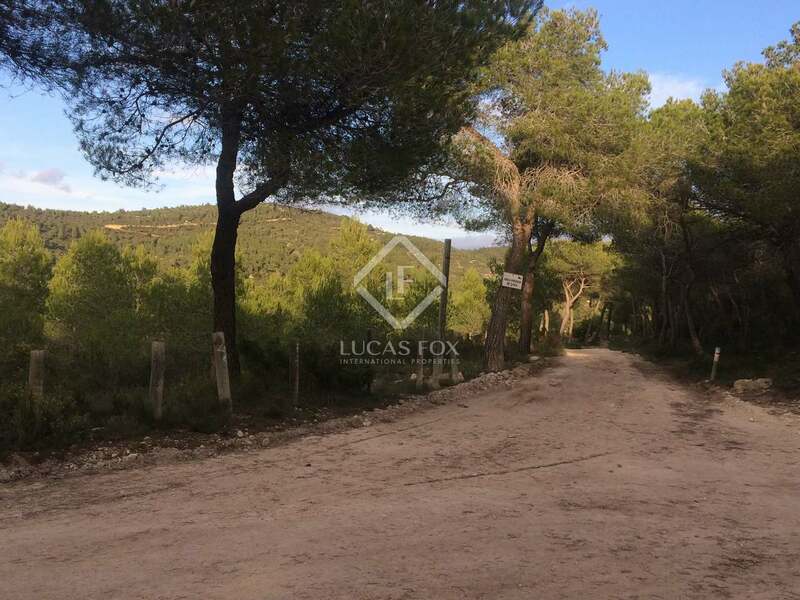 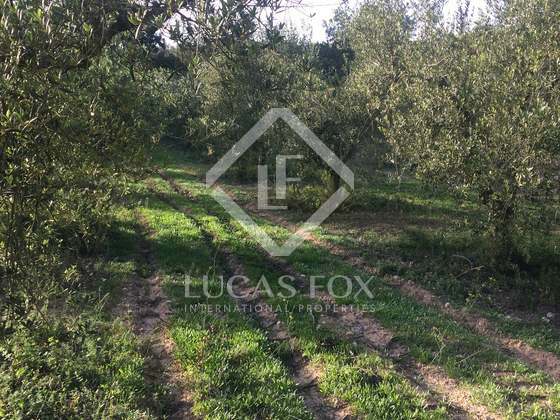 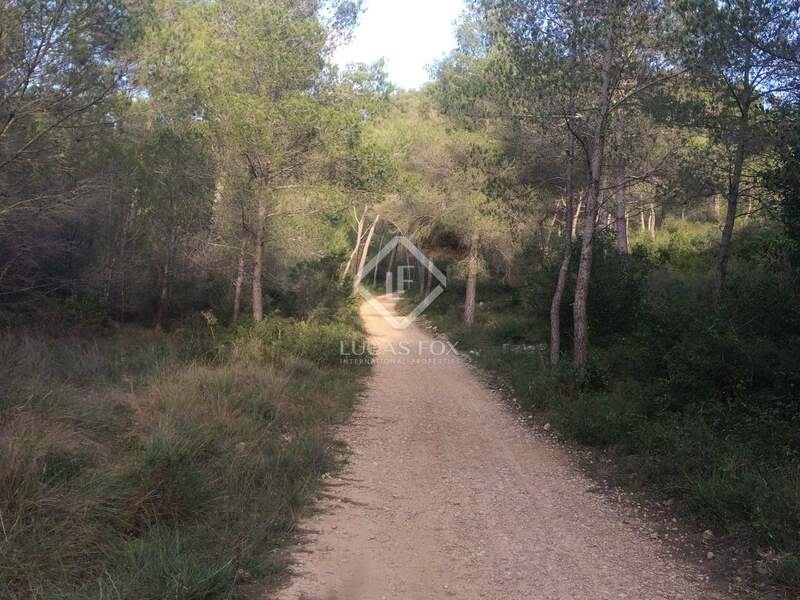 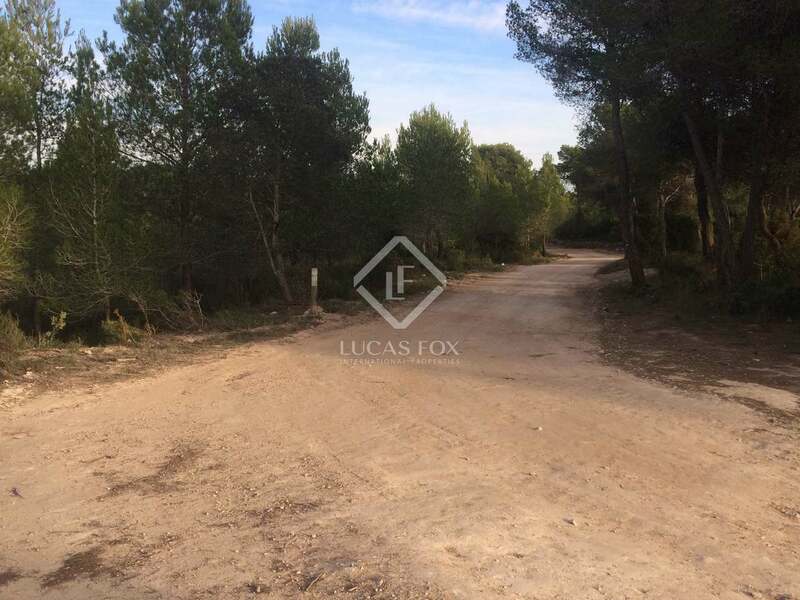 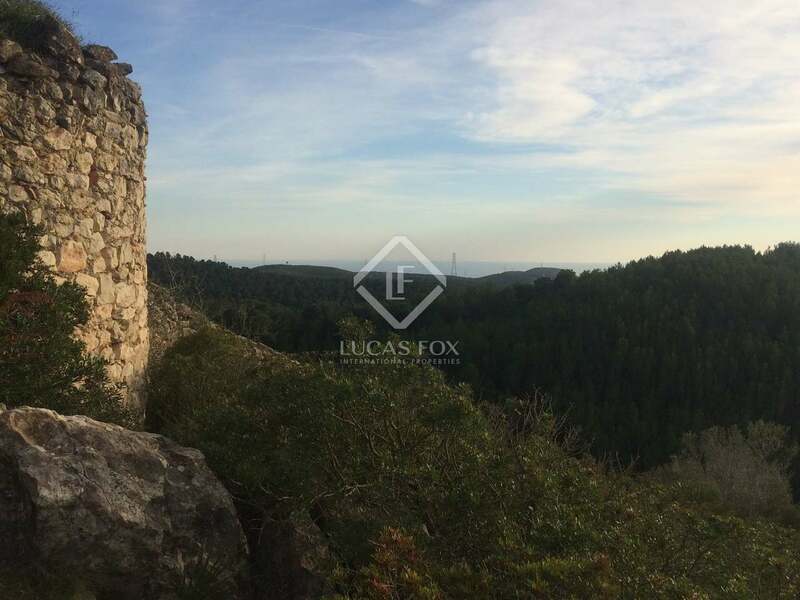 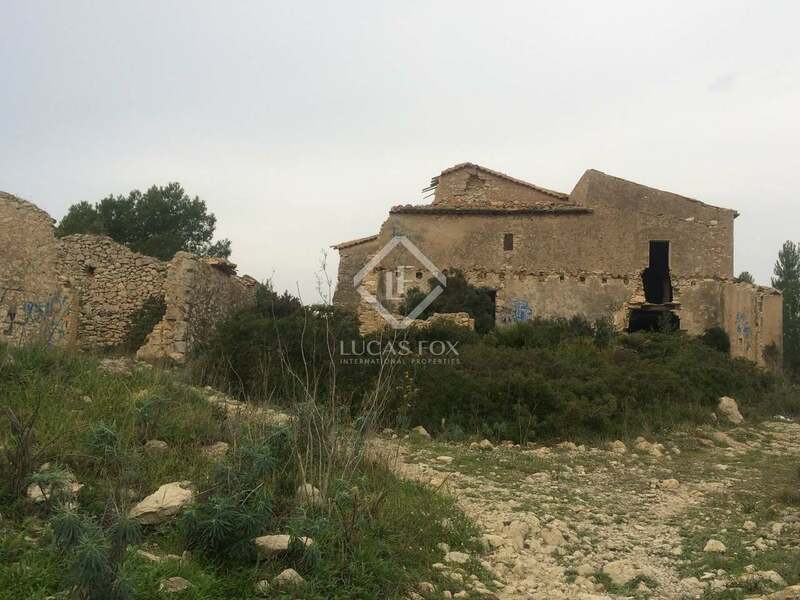 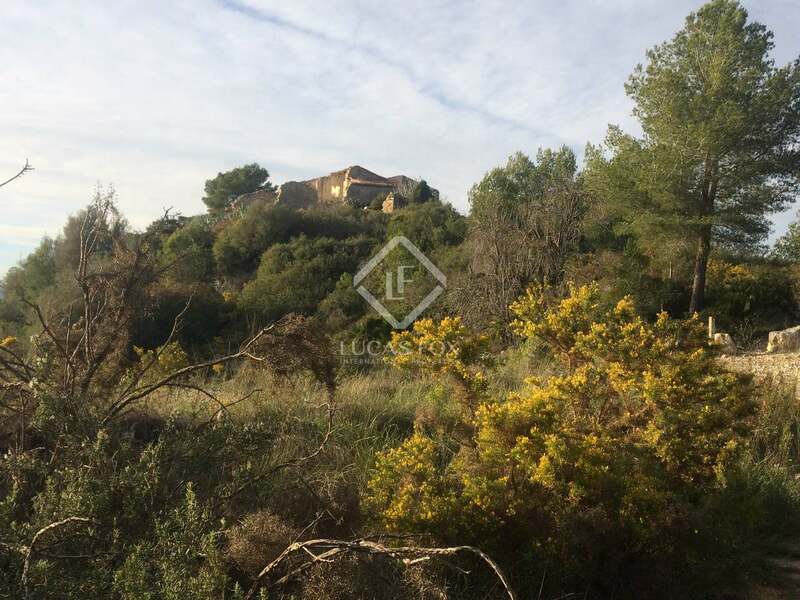 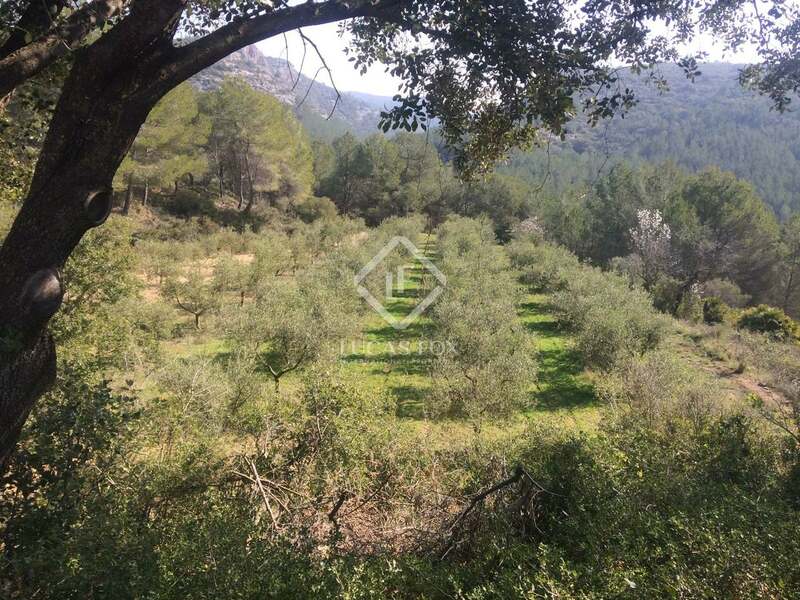 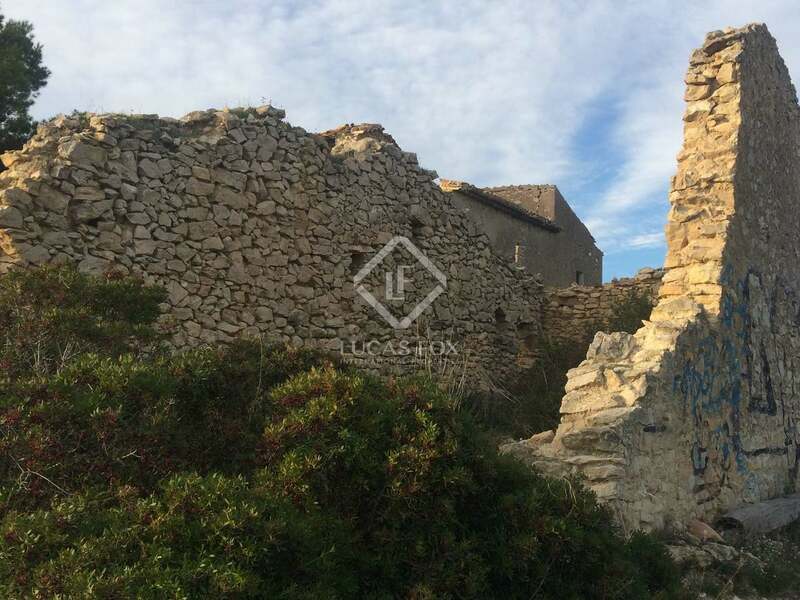 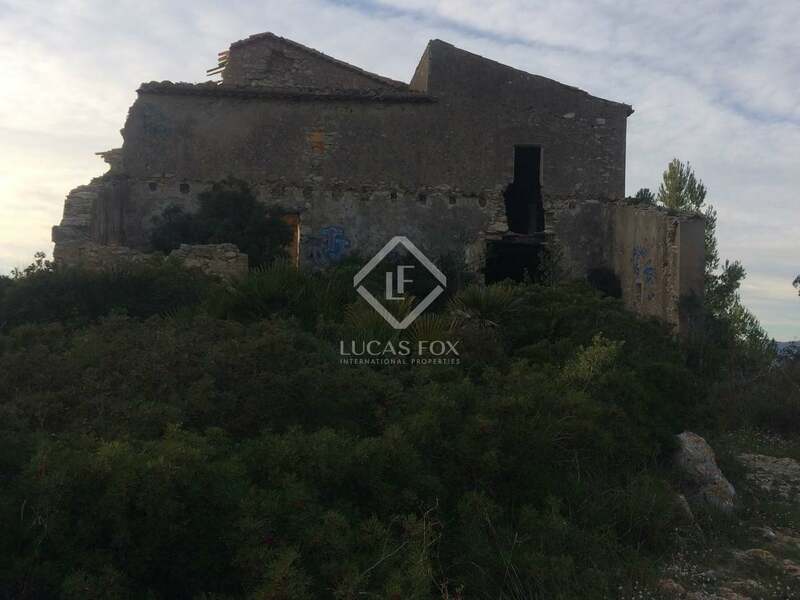 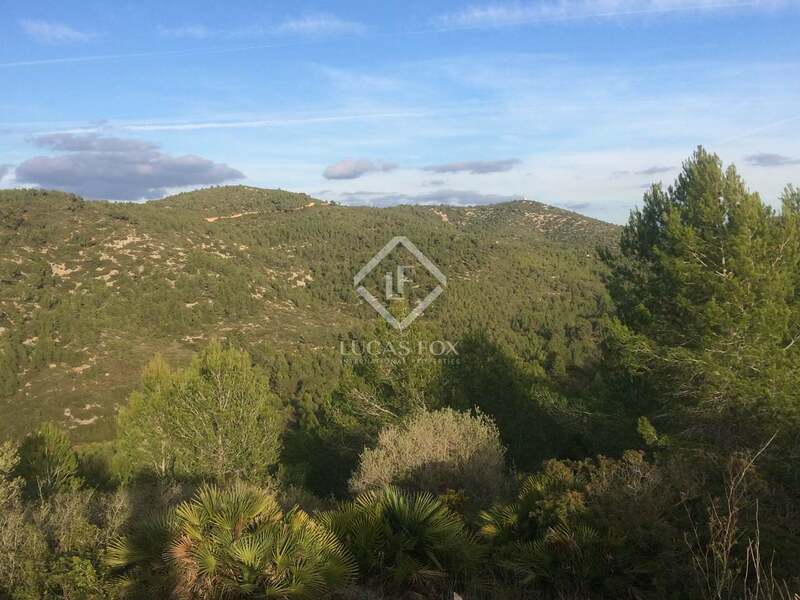 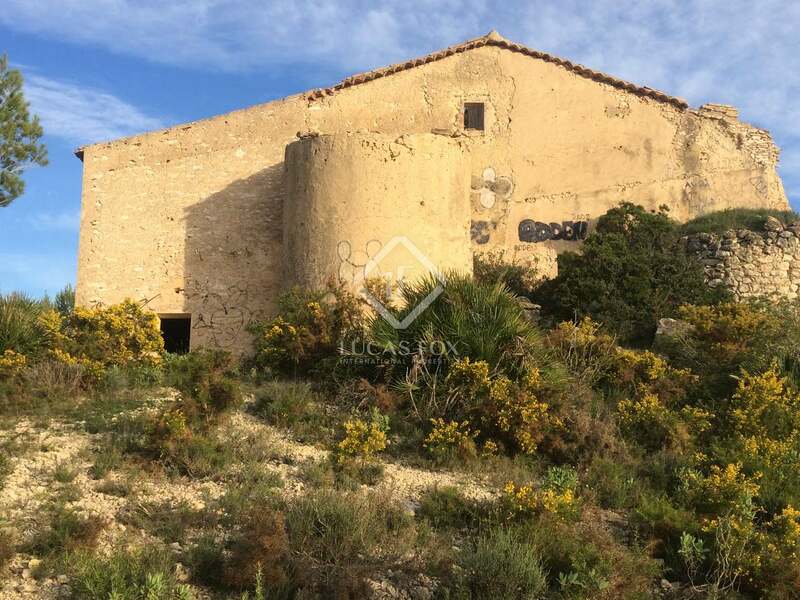 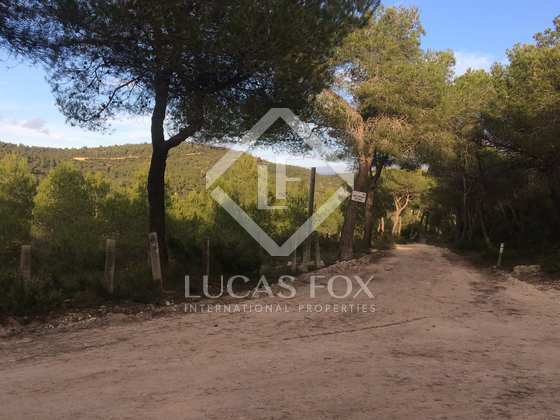 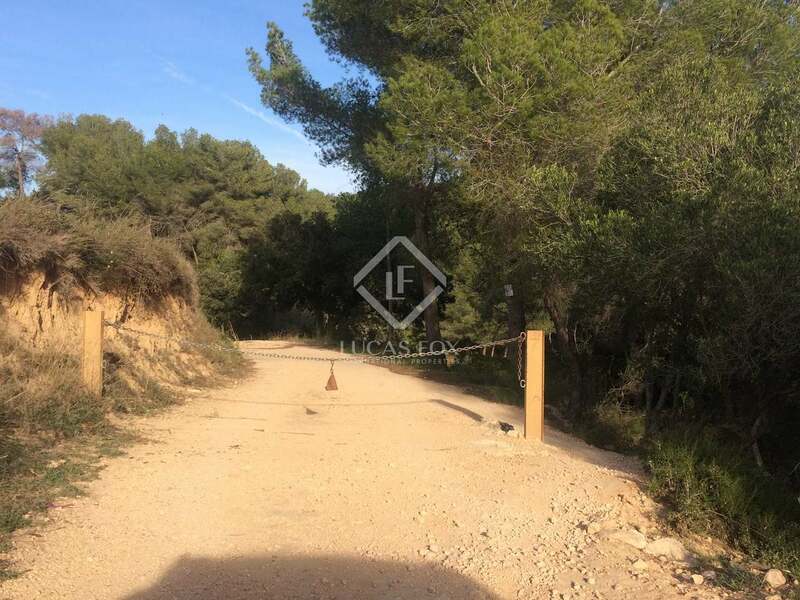 This is a unique opportunity to own a country estate of this size so close to Sitges and Barcelona, offering enormous potential for use as a rural tourism project or a restaurant for example. 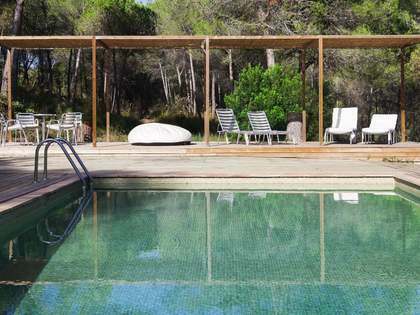 We find this property nestled amongst quaint rural villages in the Penedès wine-growing and Cava area of the province of Barcelona, just one hour south of the city itself and 25 minutes from the famous coastal town of Sitges with its beautiful beach, lively nightlife, annual film festival and an average of 300 glorious days of sunshine a year. 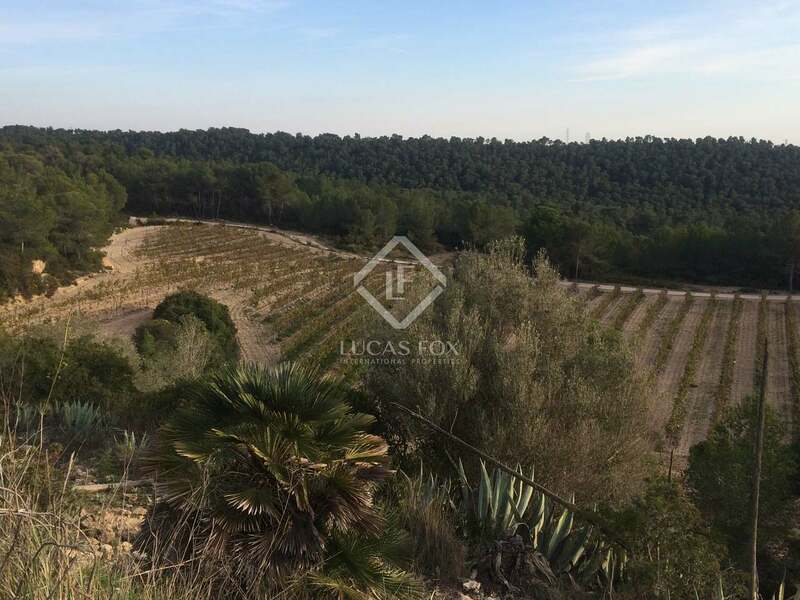 The Penedés wine-growing and cava area is characterised by beautiful rolling hills and valleys with fertile soil and a marvellous warm climate that is ideal for wine growing. 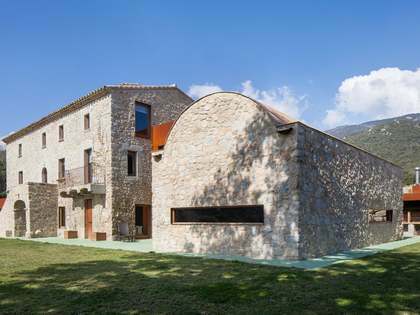 The many wineries, with their spectacular Modernista architecture and wine tasting tours are very popular for a day trip from Barcelona.